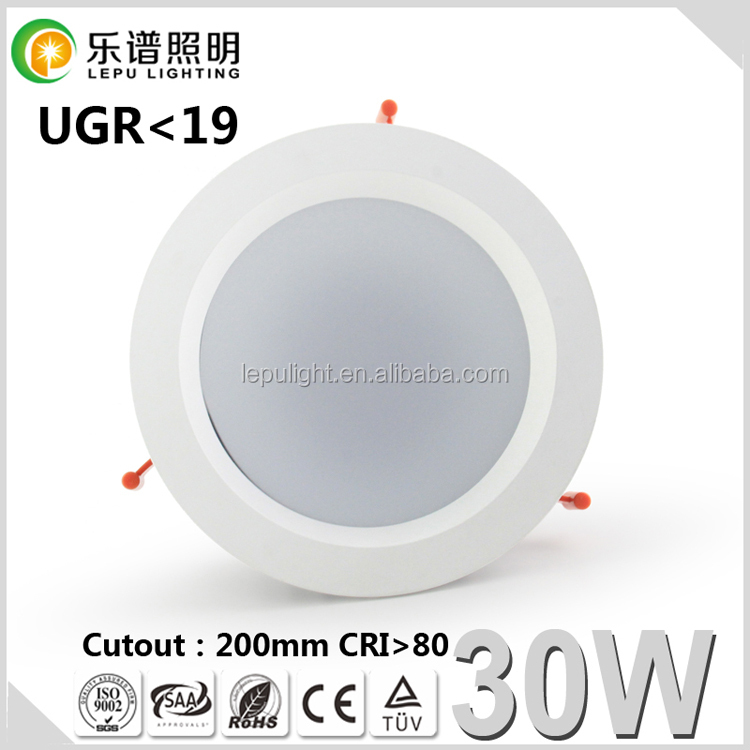 Color Box Retail Packing for Each Lights, and then Carton Box. 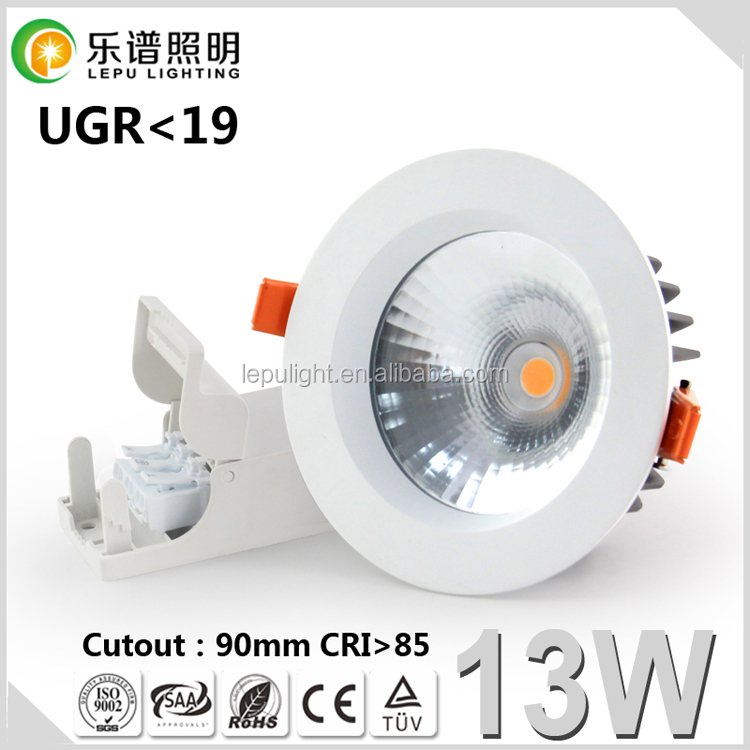 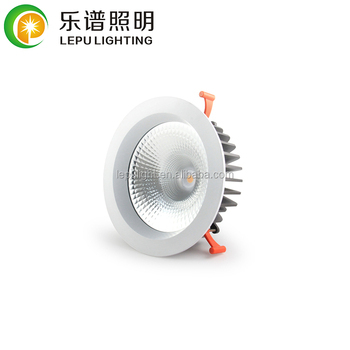 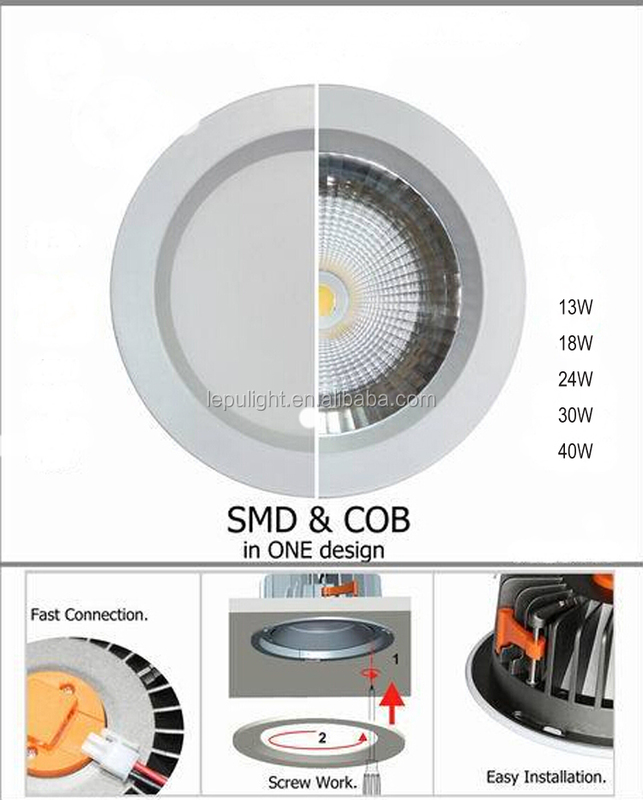 4 High quality CREE COB LED. 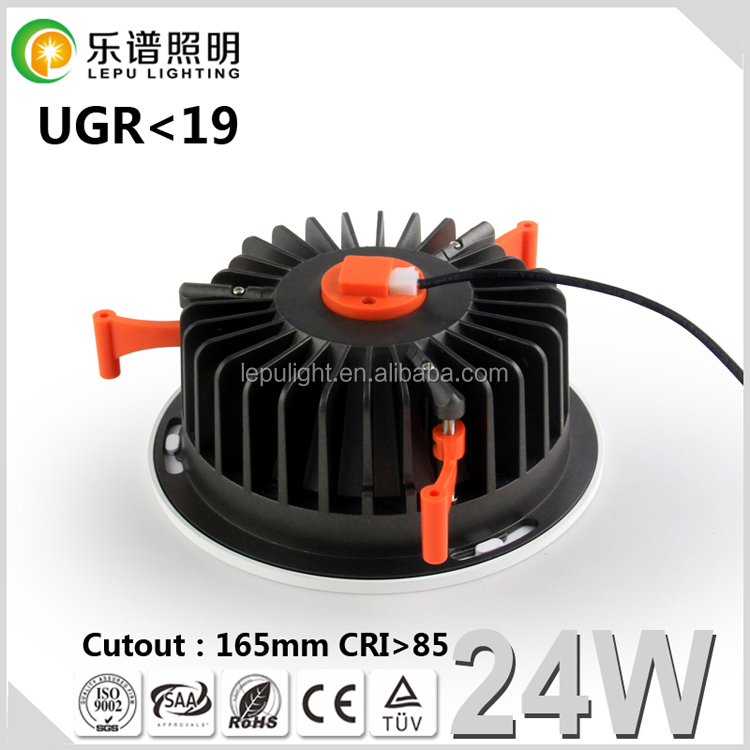 6 Own-designed, fast-installed power driver, no need any tool to install.